If you want to look snazzy at your next outing or party, you absolutely have to be sure you’re wearing one of the most important accessories for a man in a suit – cufflinks. 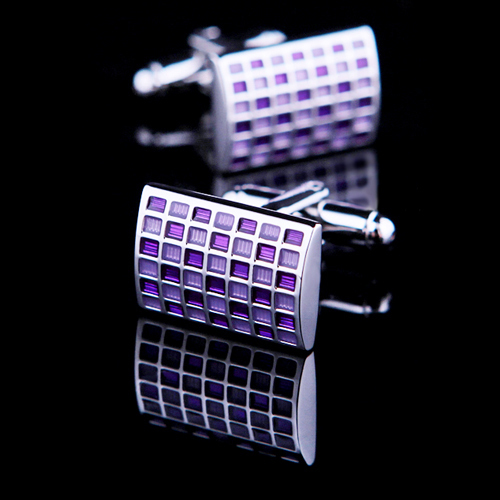 Cufflinks are the perfect way for men to sneak some fashion and their own unique taste into their outfit. 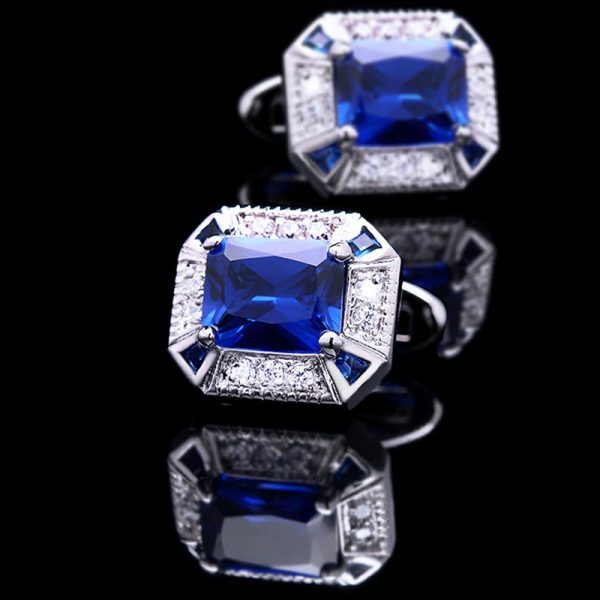 With their intricate designs, colors, and materials, you can upgrade your entire outfit with just two delicate studs. But, you have to make sure you know how to wear them before you decide to include them while getting ready for your next big event. 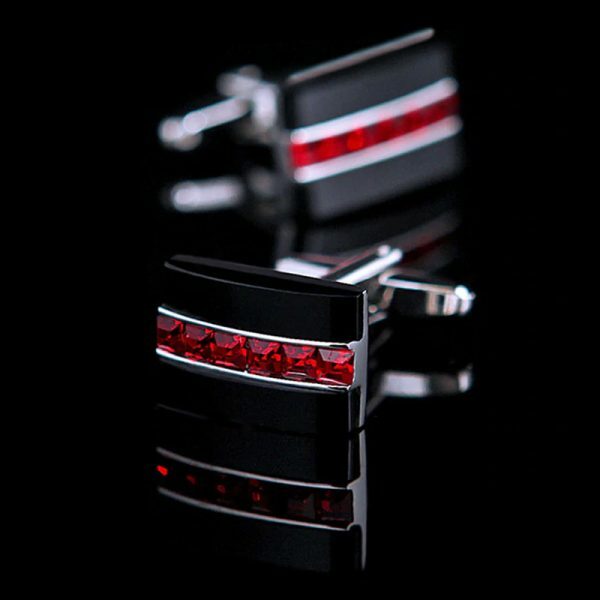 Preparing for your next event shouldn’t be slowed down by not knowing how to put on cufflinks appropriately. Luckily, putting them on is even easier than tying a tie. Here’s the simple steps to putting on cufflinks. If you’re planning to fold your cuffs (more likely in a more formal situation, which we’ll get into next), be sure to fold your cuffs before you begin. Push the back of the cufflink through the outside buttonhole. Be sure you’re holding both ends of your cuff together to align the hole and bring the outer cuff close until you’re able to easily push your cufflink through the holes of your cuff. 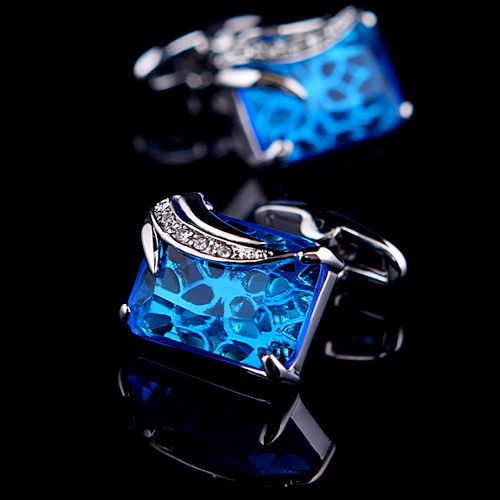 Then, rotate the backing clasp to make sure your cufflinks stay secure throughout the night. Easy enough, right? Even easier if you’re wearing knot cufflinks made out of fabric – for those, you simply slide them through the appropriate holes and you’re done. 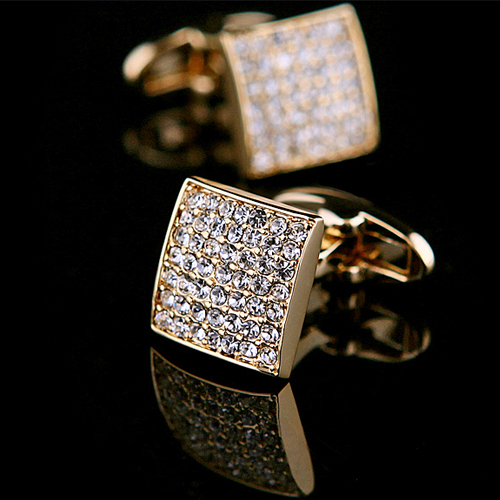 But with the most common and popular types of cufflinks, you’ll be able to easily follow the directions above and get yourself ready for your night out. If you’re going to a black-tie event where you’ll need to wear a tuxedo or something equally fancy, you will need to adjust your cufflinks accordingly – and that includes how you go about putting them on. Yes, it’s different – menswear is complicated. For wearing cufflinks with tuxedos, you’ll need to put them on using the French cuff. First, you’ll need to fold over your cuff so that the holes where you’ll be putting your cufflinks line up. Then, you slide the back of the cufflink through those holes, and then fasten your cufflink accordingly. The main difference between this method and the more common method for less formal events is the cuff folding. Other than that, the steps you follow should be the same, unless you’re dealing with a less common type of cufflink that fastens differently, like the chain link cufflink. Chain link cufflinks slide through the holes of your cuffs and you simply twist the backs so that they line up and won’t easily slip through your cuff holes. Then, you’re good to go. 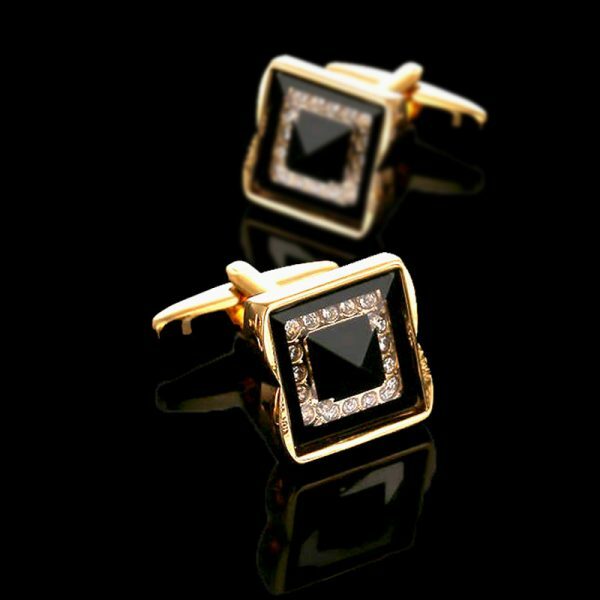 These cufflinks are better for outfits where you want a looser fit around your cuff area and work perfectly in both formal and casual situations. 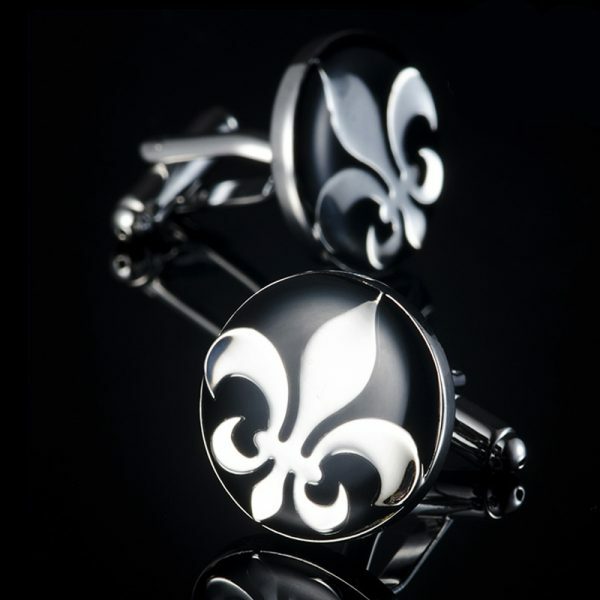 Wrap around cufflinks indulges style and sophistication to your look. Just like any other cufflinks they slide through the holes of your cuffs and you block the back whether it’s a whale back, bullet back or ball return cufflinks, the chain goes over the cuff to give a sophisticated look, whether you want it fixed or removed, solid or metal mesh, and partially or completely wrapped, this is up to you and your personal style.